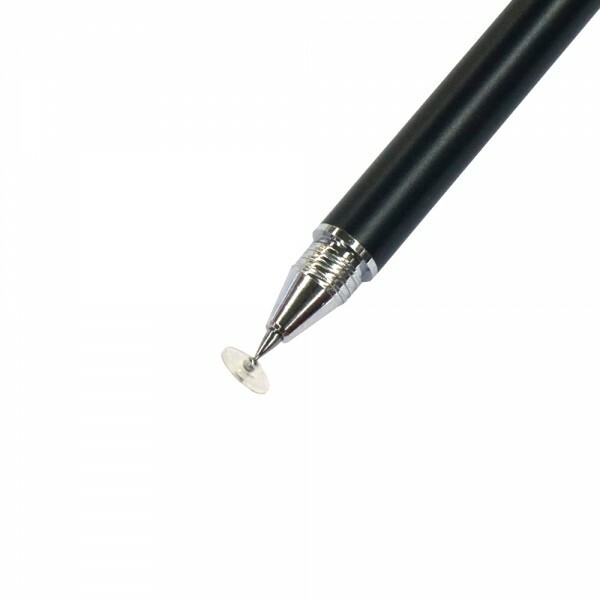 Our Mobile Phone Flat Panel Universal Touch Screen Capacitive Pen Stylus Pen could help you with accurate and quick operation on a touch-screen device. Look at this stylus, noticeable and compact that it can be carried with wherever you go. 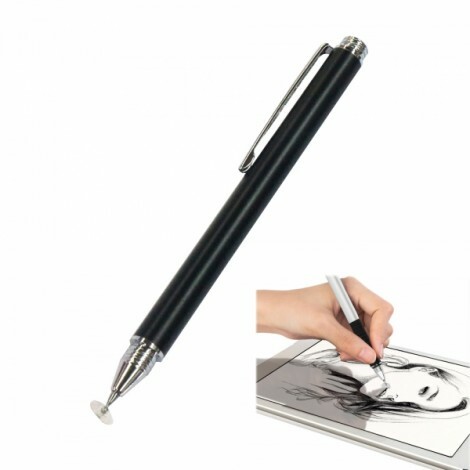 What is more, this practical and portable stylus guarantees your smoother and more wonderful experience when you play with your cell phone with this gadget. 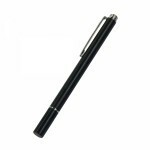 Top aluminum alloy material ensures its long durability. Do not hesitate any longer!